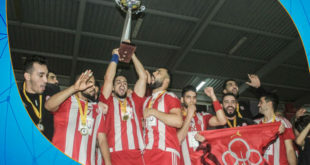 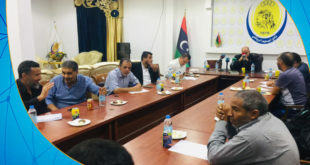 The president of the Libyan Football Federation (LFF), Jamal Al-Jaafari said Libya’s ambition in the African Nations Championship (CHAN) for local players led by local coach, Omar Al-Marimi, is to reach the final of the tournament at the very least. 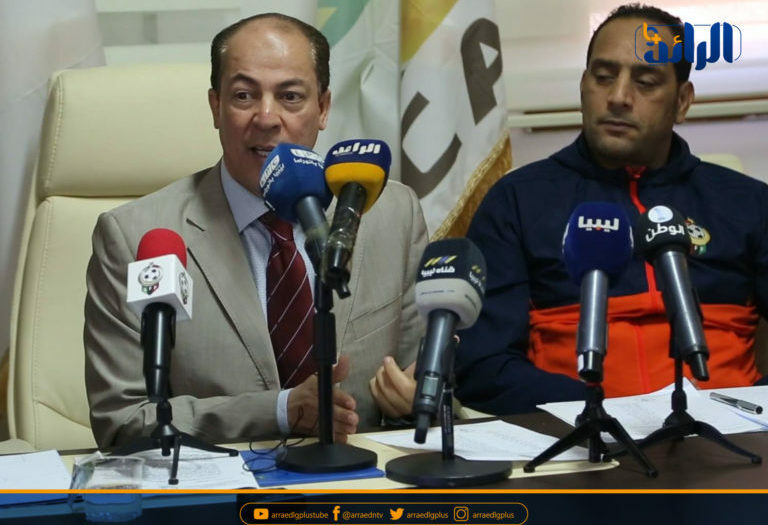 Al-Jaafari said in a statement to ArraedLG that if the team does not reach the final match, coach Omar Al-Marimi’s contract, according to its terms, will be terminated, adding that only a decent performance by the team will make the federation consider surpassing this clause of the contract. 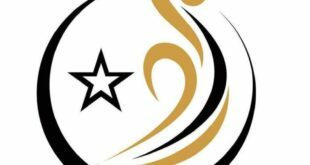 On Monday morning, Libyan coach Omar Mariemi announced the final squad list, 23 players, which will partake in the African Nations Championship in Morocco this January.